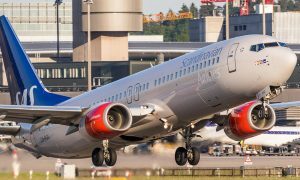 SAS and Apollo are extending their cooperation on charter flights and have signed an agreement for the 2016 summer season worth around MSEK 900. As a result, SAS will be flying Apollo’s customers from 18 locations in Sweden, Norway, and Denmark to 28 destinations across Europe. 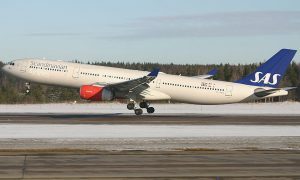 SAS and Apollo have been in partnership for about 15 years and once again Apollo has chosen SAS as its partner for a large proportion of its charter flights from Scandinavia during the 2016 summer season. “We are very pleased that Apollo has once again chosen SAS as its flight partner. With our large fleet, we offer a good, reliable product that our nearly 30 million customers benefit from each year. We look forward to continuing to welcome Apollo’s customers on board our aircraft next year,” says Annelie Nässén, Vice President Global Sales, SAS. Apollo has chosen SAS as their main external flight partner to complement their own airline, Novair. Thanks to SAS’s flexible fleet, Apollo is able to offer direct flights both from major cities and from regional airports in Sweden, Norway, and Denmark. “We have enjoyed a long and successful cooperation with SAS and we know that they deliver a high-quality product with good punctuality, which is important in our offer to Apollo’s customers. Our partnership with SAS also gives us a great deal of flexibility, which is something we value highly,” says Leif Vase Larsen, CEO of Apollo Travel Group. 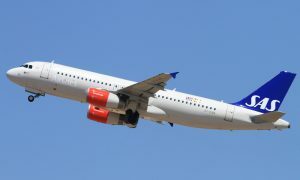 The agreement between SAS and Apollo covers flights from 18 cities in Scandinavia to 28 destinations in Europe.